This lightweight 2-in-1 lip and cheek blush is designed with a buildable formula for a sheer to intense effect with a perfectly matte finish. A dual-sided applicator ensures high precision, even coverage on lips, while the soft gel-touch formula delivers a customizable result on cheeks. ROUGE COCO LIP BLUSH is enriched with Hydraboost Complex and a natural Coconut Oil derivative for immediate and continuous hydration. 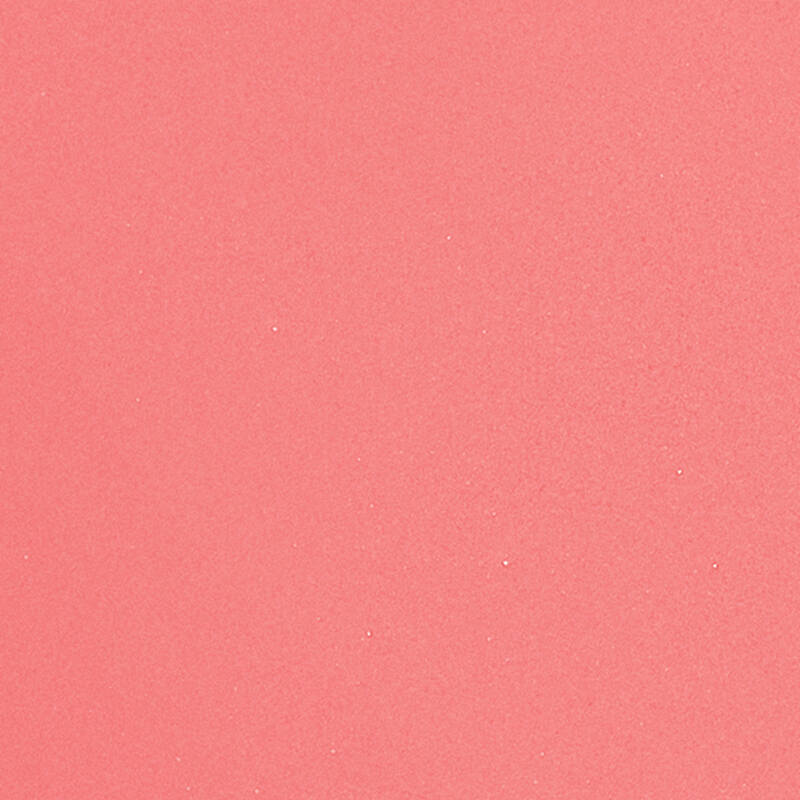 For lip colour, apply blush with the dual-sided applicator for even, precise coverage. For cheek colour, use the dual-sided applicator to dot blush onto the apples of cheeks and use fingertips to blend colour outwards, layering until you reach the desired intensity. I adore the YouTube video with lily rose. The featuring of the shades is so helpful, plus seeing the beautiful Chanel outfits—fun video! My second lip blush! I have tried many lip and cheek products but haven’t really found a great one which works for my Indian skin and lifestyle. 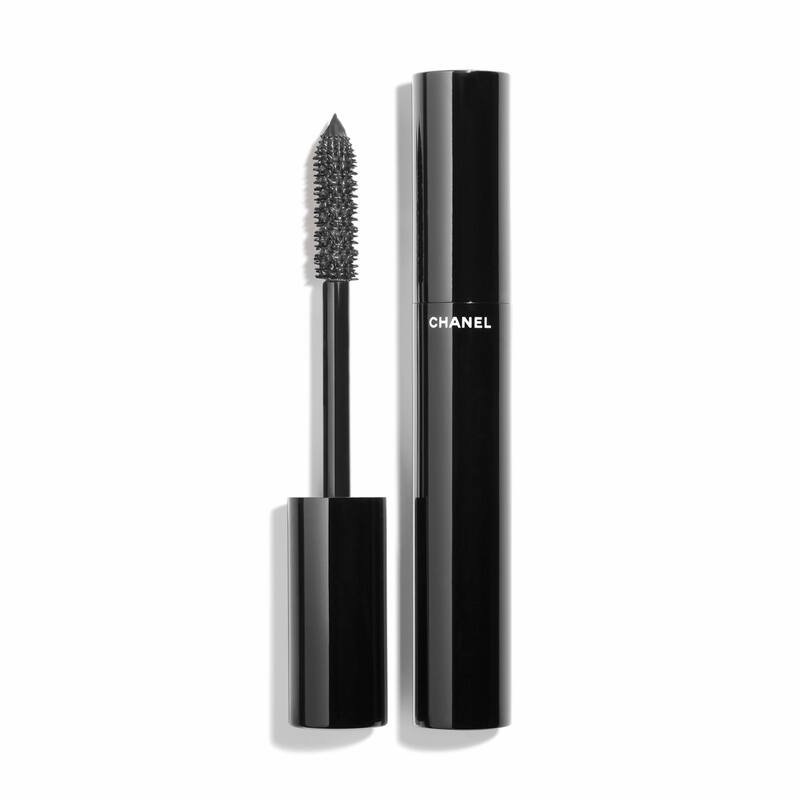 Now I wanted to try Chanel because it is known for its great quality. 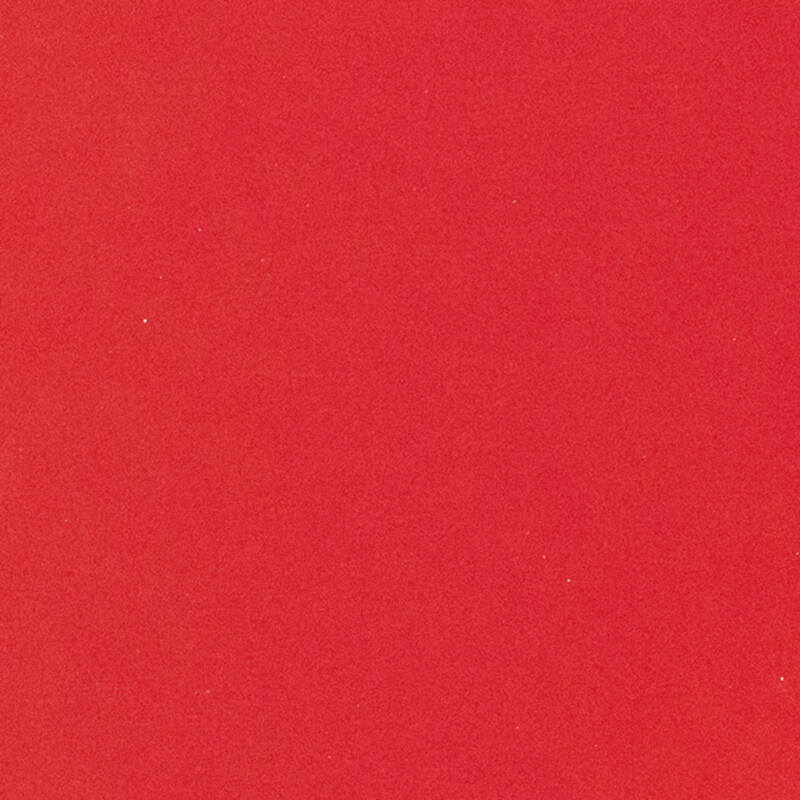 I like very much the color and, off course the brand. Perfect combo for lips and cheeks! I smile a lot. I want it to be noticed. Because I am trying to try different colors for summer. This is my first time ordering this product. It seems like it might be a nice product for the summer. Have one in another shade and I love it. Love all the choices of colors. I am light skinned so I think tender rose would look nice! I love having a natural look to my makeup since I am a student and wear makeup everyday. I love wearing natural lip tints and was looking for a new one to try out. 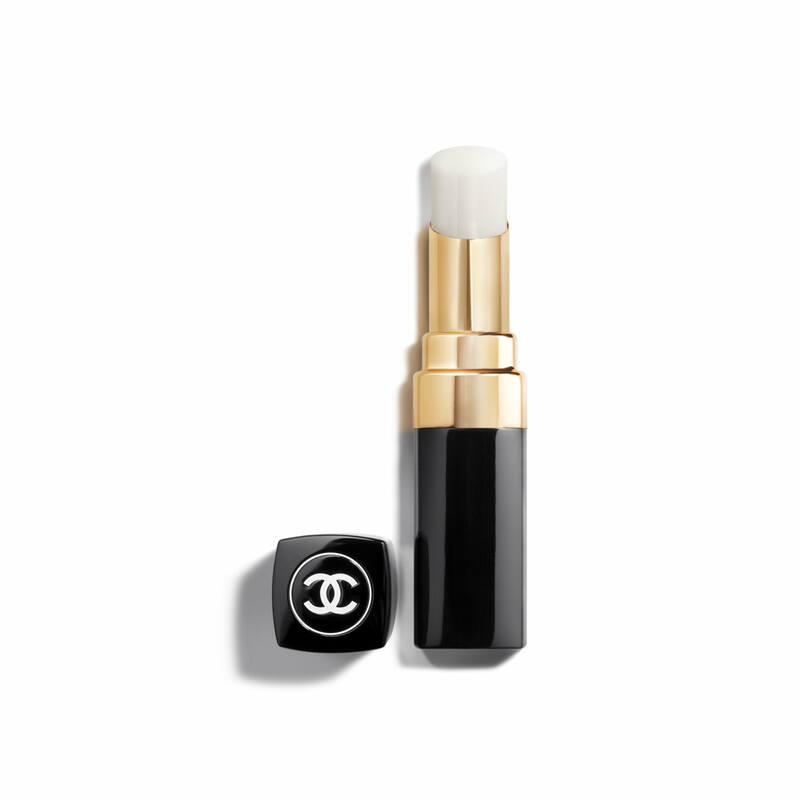 The Chanel Rouge Coco Lip Blush seemed to have such a nice, moisturizing formula while having a dual purpose of being both a lip product and a blush product. I like having a light color to my cheeks as well which match my lips so this product is perfect for the look I want to achieve! What girl does not like a new lip color! I like the soft color and it looks comfortable to wear. 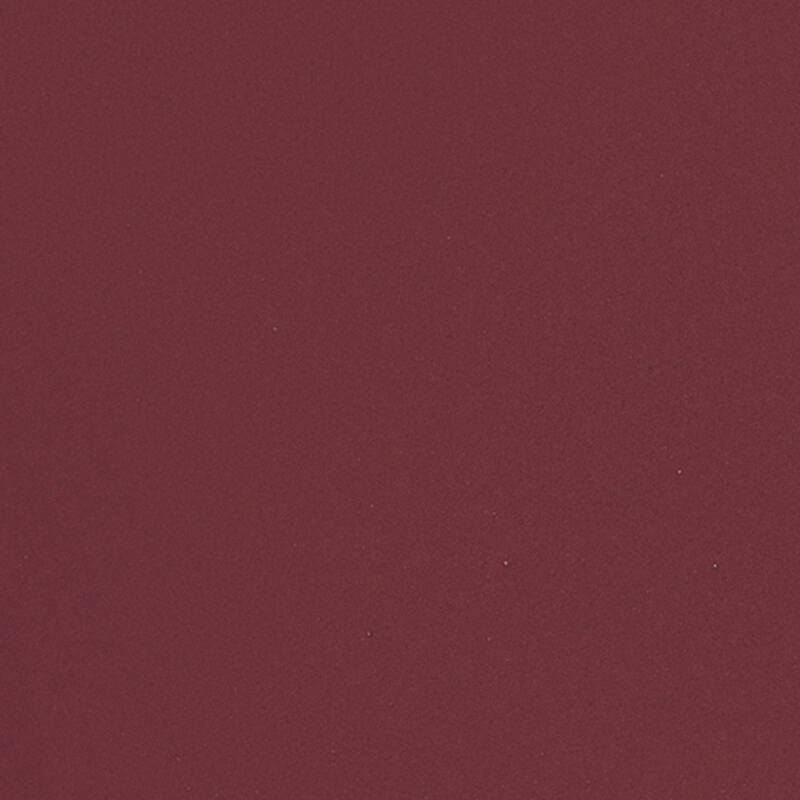 This is a second color for me, loved the Berry color and needed a light color for spring and summer. This product is creamy and natural looking and long wearing without drying out or caking up on your lips. Wanted to try a new shade of lip blush"
Amazing reviews and the shade is just what I need. Love a multifunctional beauty product! Color is beautiful & will be perfect for Fall! An interesting product I’m anxious to try. Perfect to stick in your jean pocket for touch ups on a long day and evening where you don’t carry a larger handbag. Cheeks and lips match perfectly. Long lasting & not sticky ! Love a product that multi-tasks! It offers more color that just gloss. I love it! Loved watching the videos with Lucia and Lily-Rose. I have Teasing Pink already and purchased Burning Berry for a more intense lip color. I already own this in 416 Teasing Pink and love it. I think using it with the Rouge Coco Baume will be great. Right now I use it as a stain and add Rouge Allure gloss on top. Excited to try new ways and colors. 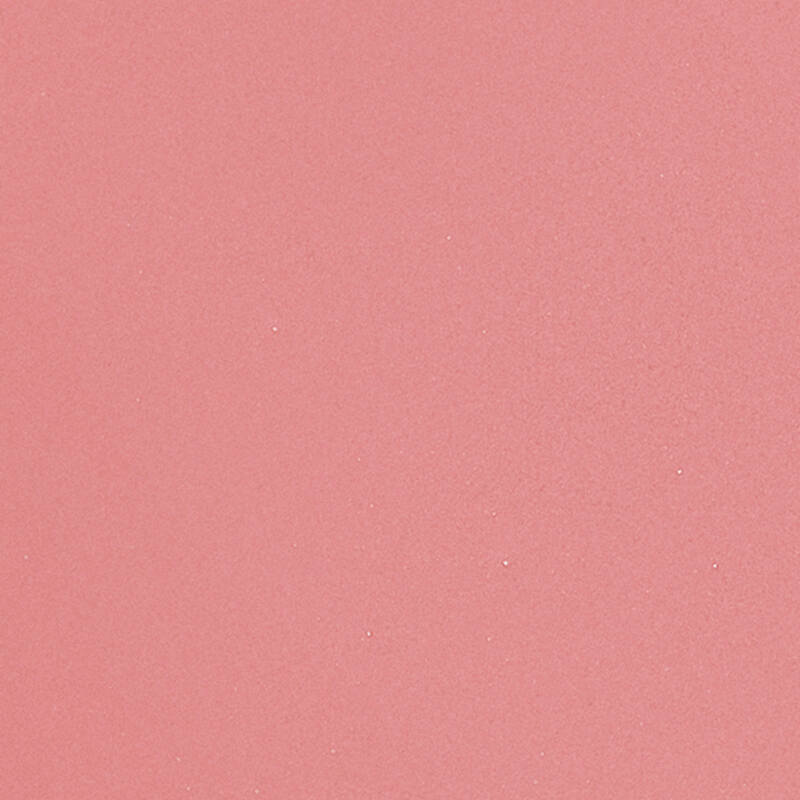 Great for blush too—very easy to blend and so natural. I love Chanel. I have enjoyed the fragrances for over 20 years. 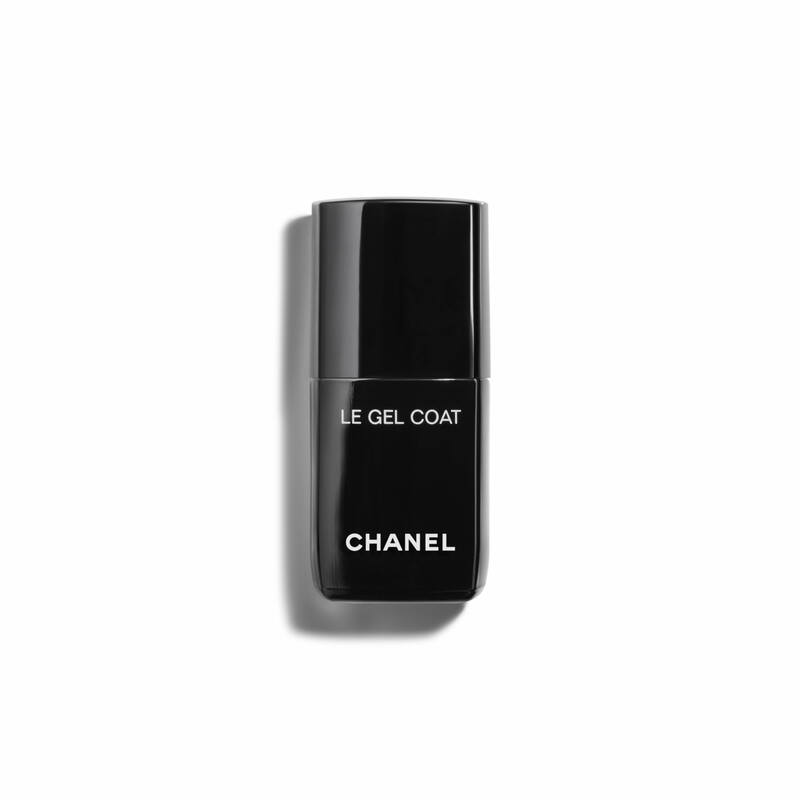 After seeing how this can be used on both the lips and cheeks via the CHANEL website video, I bought one in Tender Rose. I love it and have ordered two more colors. As demonstrated, I use the Rouge Coco Baume first on my lips, then apply the lip blush on top. I am looking forward to trying the brighter, move vivid colors I've ordered on my lips and cheeks! This is an all in one beauty product for lips and cheeks. 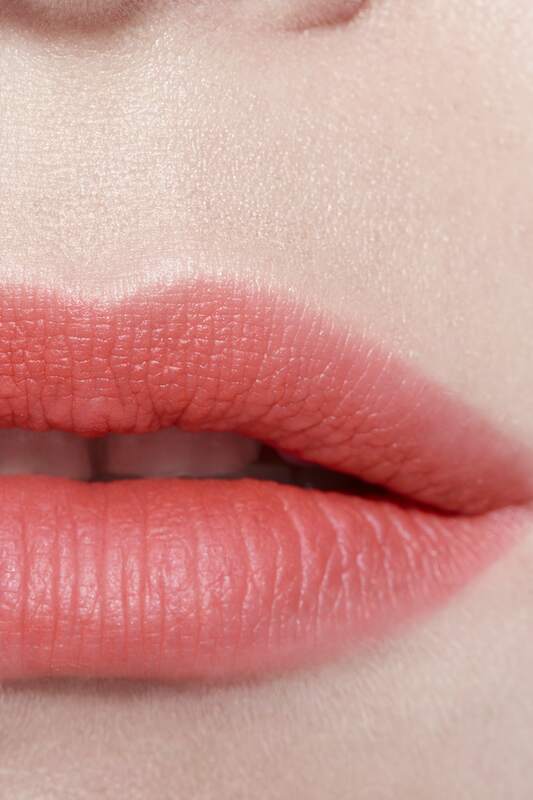 Want to try a sheer but buildable lip product, the cheek color will be a bonus. 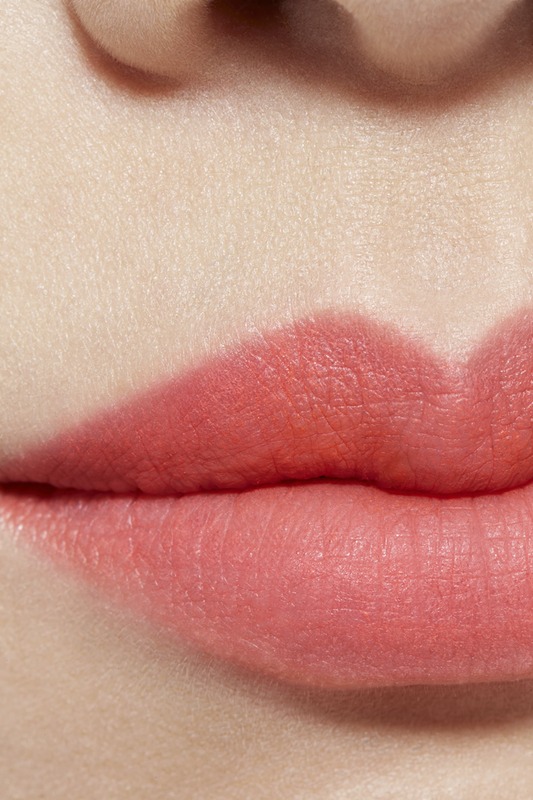 I like my lips and blush to match - so just trying something new with Spring time in mind. When choosing one of your sheer lip products, which is the most matte in look? BEST ANSWER: All of the shades in our Rouge Coco Lip Blush, Hydrating Lip And Cheek Sheer Colour transforms into a matte and luminous vibrant shades that apply almost as a stain on the cheeks and the lips. You can layer the shade to achieve the application that you desire. I am a mature women with fair skin and red hair. I have some lines around lips. Would this work for me or would another product(s) work better? 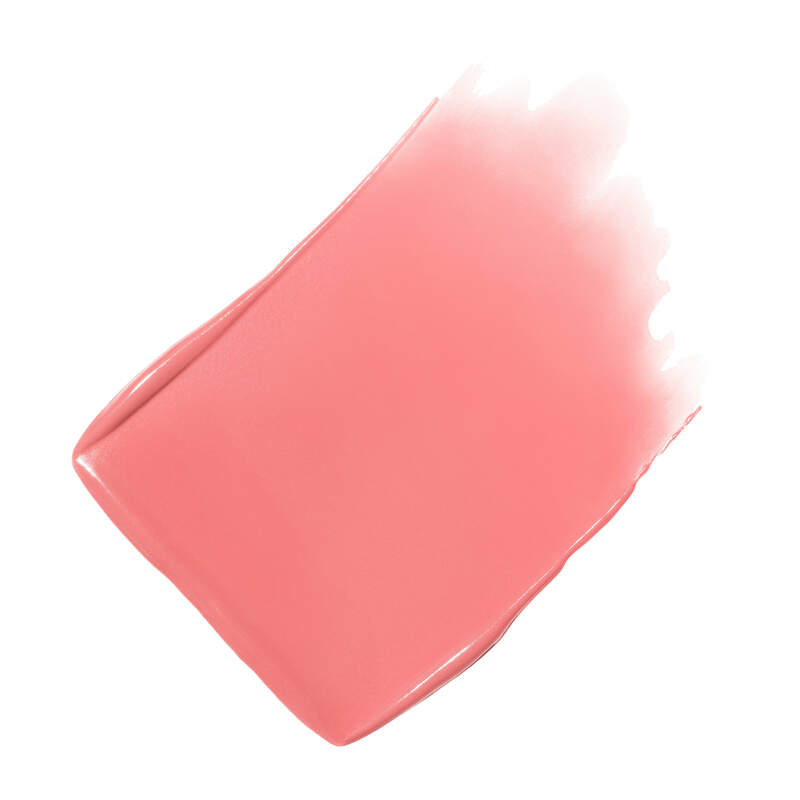 BEST ANSWER: Rouge Coco Lip Blush is a lip stain that will add a sheer touch of colour to your lips. We recommend that you use a lip liner when applying to be sure that you achieve the defined lip look that you desire. We recommend that you visit a Chanel Makeup Counter also to be shade matched with several different colors and lipstick lines to be sure that you select the perfect lipstick just for you! Does it feather? Do you need a liner? 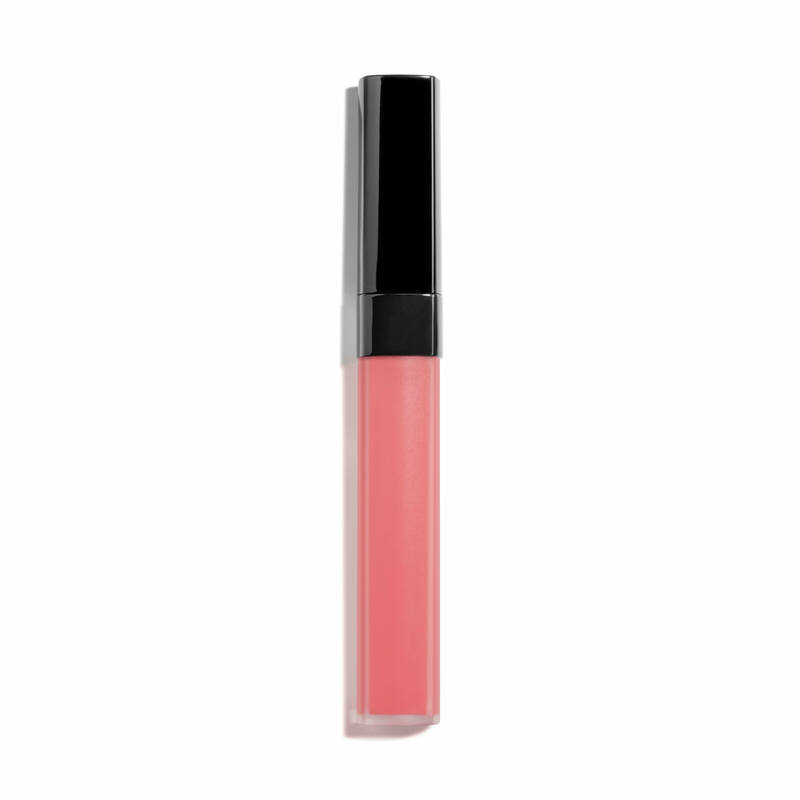 BEST ANSWER: Rouge Coco Lip Blush Hydrating Lip And Cheek Sheer Colour is a lightweight 2 in 1 lip and cheek blush that is designed with a buildable formula for a sheer to intense effect with a perfectly matte finish. A dual sided applicator ensures high precision, even coverage on lips, while the soft gel touch formula delivers a customizable result on cheeks. The formula dries very quickly therefore it will not feather. 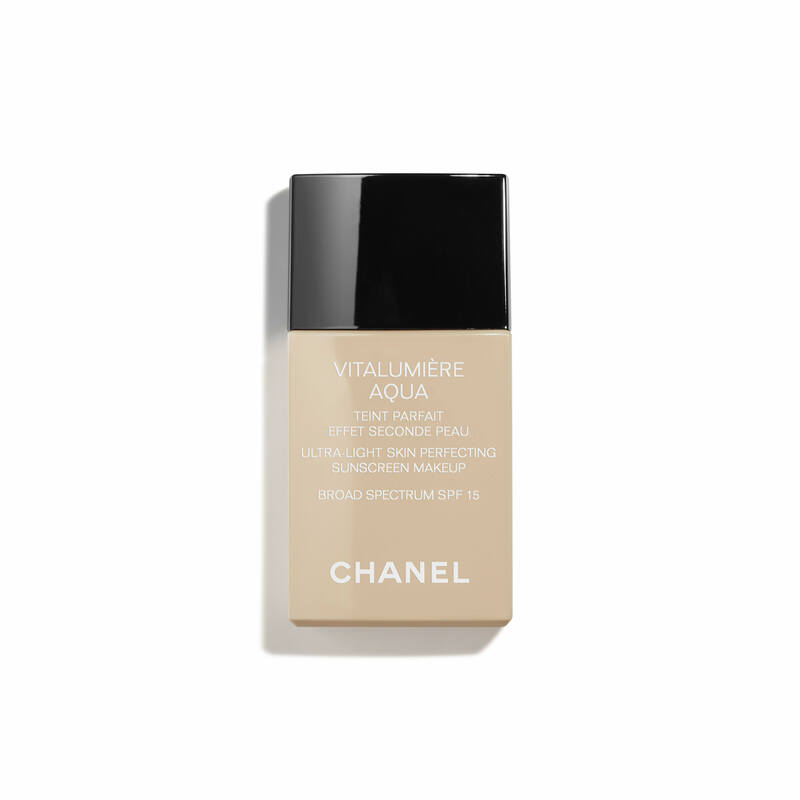 We recommend that you apply in layers to build the coverage that you would like to achieve. For a sheer matte stain finish, be sure to wipe off any excess product from the applicator on the sides of the tube. This will allow the application to be a sheer stain. For a more intense color payoff we recommend that you build coverage in layers, giving time for each layer to dry down before applying the next. How does the color Rouge Allure number 17 Supreme compare to Rouge Coco Lip Blush number 416 Teasing Pink? It’s amazing!! The color rouge coco matches my natural lip color and i wear it all the time. Would definitely recommend to everyone. It glides on like a dream! Lip blush is so easy to use. I use it as an everyday lipstick and even when the colour wears off - lips still have some colour left. It feels good on the lips. I got the Captivant - a beautiful red. I can put just a little on for everyday - or build it up for a deeper colour.